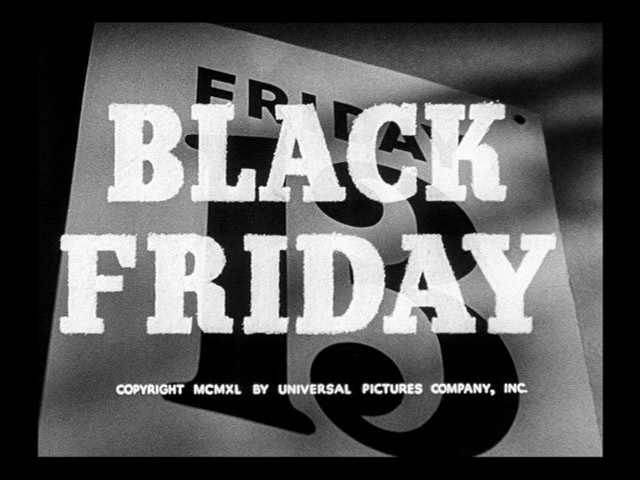 The nightmare and the reality of Black Friday all depends on where you choose to go if you choose to go out at all. My family has always stayed home the day after Thanksgiving recovering from our turkey induced commas. As a result, I have only braved the Black Friday madness twice in my lifetime. Both times, I walked in the store found the item that I wanted and left. The insanity of the biggest American shopping day leaving me blessedly untouched. This morning at midnight, I departed one of my favorite hangouts and drove to Old Navy. My goal was to replace a pair of jeans whose zipper had broken. They were on sale for half of their normal price from midnight to four am. By the time I entered into the store there were already shoppers leaving. I was walking out by the time a line formed at the registered. Ten minutes later, I was snuggling in bed with Luke. Mission accomplished. The madness of Black Friday has become somewhat of a national joke. Many shoppers rejecting the tradition all together and more people making fun of those who stand in line for hours for precious bargains. Our society’s materialistic tendencies have begun to embarrass us. Calls to shop local small businesses get louder every year as do the cries to put the Christ back into Christmas. The two are related, but no one seems to want to put the blame where it belongs on the thousands who crowd the stores in search of the perfect Christmas present. That would be discrimination. And we can’t do that. So people make fun of the shoppers who have been programmed by society to make Christmas memorable by buying bigger and better presents every year. Program by the media and advertisers. Maybe that is who we should blame or we could just accept the fact that the only person whose actions we can change are our own. I didn’t get trampled because I made a choice. A choice to walk away if the line was too long or the crowd too much to handle. Another choice was made to not base the enjoyment of any holiday on material gain. Every year, my best friend and her mother hunt for bargains. They never get trampled or come home with bruises. They made some choices as well. Theirs involved not fighting with people over a purchase, but enjoying the hunt and finding gifts for family members and themselves. It is all about choices and what is important to you. Not dying or stressing myself out over a TV is one of mine.